The Day of Mourning – which honours those people who have lost their lives as a result of a workplace incident or illness – takes place on Sunday, April 28th. 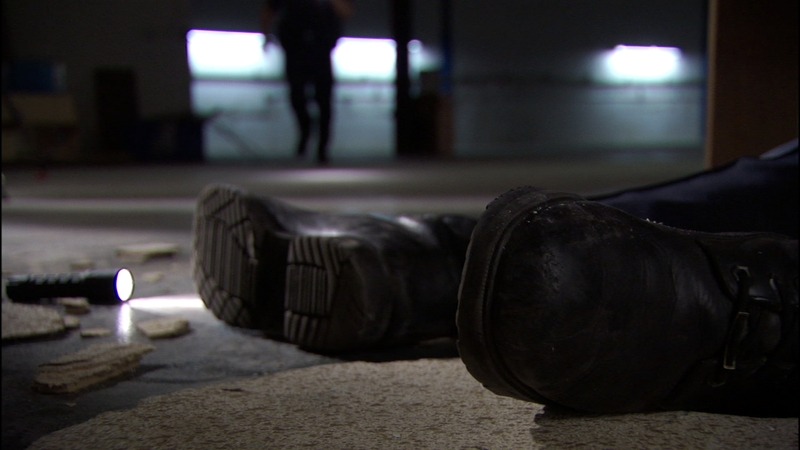 In 2018 in Alberta, 162 men and women died as a result of an unsafe work site. 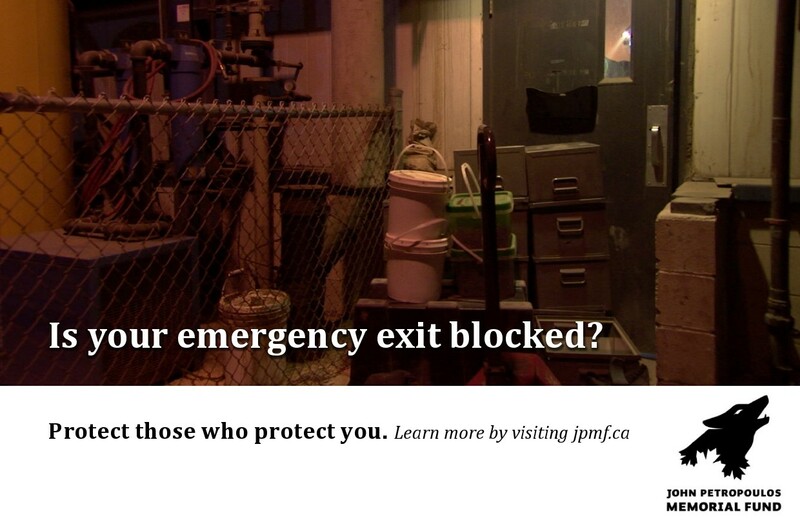 Across the country, an average of over 950 Canadians die as a result of occupational incidents each year. Please take time to honour these fallen workers – mourn the dead and fight for the living. 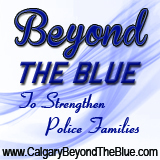 The John Petropoulos Memorial Fund is once again pleased to be helping out at the Calgary Police Half Marathon, which is taking place on Sunday, April 28th. We will be hosting a water station for the runners in South Glenmore Park and we’re looking for volunteers to help mix Gatorade, fill cups with water and hand out beverages to race participants. It’s a fundraiser for the John Petropoulos Memorial Fund (JPMF) that will also raise a lot of FUN! The Calgary Roughnecks of the National Lacrosse League are hosting the Georgia Swarm at the Scotiabank Saddledome this Friday, April 12th.